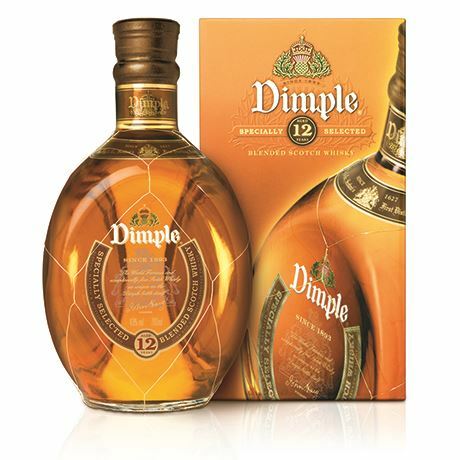 Be it Dimple Haig or Dimple Pinch, this venerable deluxe blend is going strong over 120 years since its creation. Long before David Beckham and Haig Club, there was Dimple Haig. Launched at the end of the 19th century, it became the deluxe, sophisticated brother to the standard Haig & Haig blend, while in the US it has long been known as Dimple Pinch. 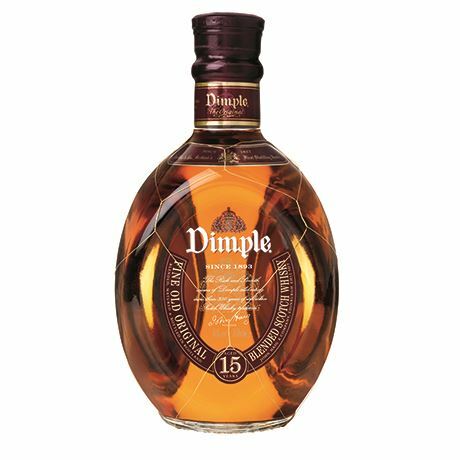 Whether the name inspired the bottle or vice versa is unclear, but Dimple has always been packaged in a distinctive lozenge-shaped bottle with pinched sides like a collapsed pot still. Of the various expressions over time, the 15-year-old has a caramel sweetness, a touch of spice, some vanilla oak and no discernible smoke. 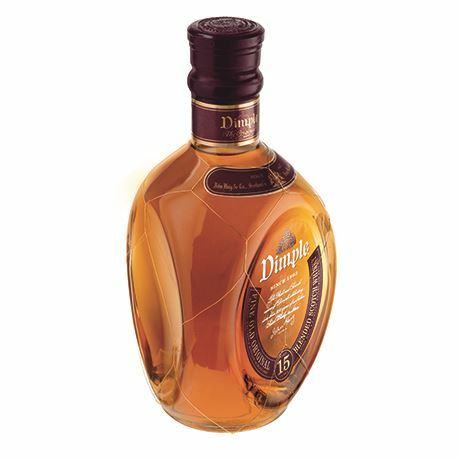 Dimple Haig, or Dimple Pinch, first came to market in 1893 at a time when demand for blended Scotch whisky was expanding in all directions. The Haig family and their network of cousins dominated the industrial Lowland whisky scene and were supremely well-placed to surf the boom. 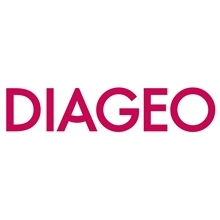 John Haig & Co was a founding partner in the Distillers Company Ltd and became fully absorbed into DCL in 1919, though it operated as a more-or-less separate company. It was two of John Haig’s sons – Alicius and Hugh Vietch – that established Haig & Haig in 1888 as an export business, overseeing the sale of the company’s whiskies in the US. The brothers’ work in the lead-up to Prohibition established the popularity of Dimple in the US. By 1939 the combination of the Dimple and Gold Label brand extensions made Haig the top-selling Scotch in the UK, while Dimple Pinch had recovered its pre-Prohibition sales in the States. While the brand disappeared in the UK (until the advent of Haig Club), Dimple was stilling selling over a million cases by the millennium when its key markets were South Korea, Germany, Greece and the US. In popular culture, Dimple was the preferred whisky of high school science teacher-turned drug lord Walter White, in AMC’s TV series Breaking Bad, which ran for five years from 2008. 1893 Dimple Haig is introduced by John Haig & Co.
One of the lesser-known blends in the Haig portfolio that ran for a time in the 1970s.